Visiting India - Know Amount of Cash Recommended in Which Currency? 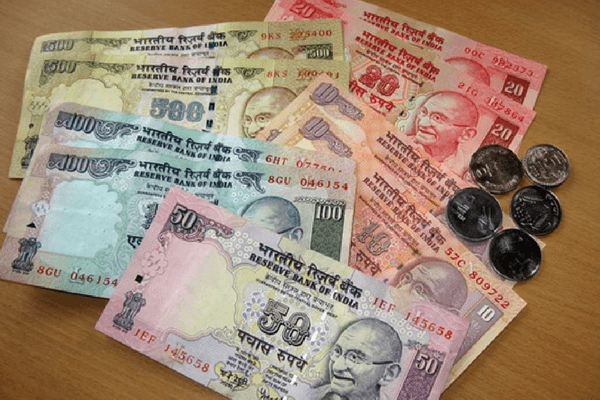 Visiting India – Know What Amount Of Cash Is Recommended & In Which Currency? Are you planning on visiting India? Do you want to manage your expenses during Indian holidays economically and without any hassles? If you said yes, then you need to learn about Indian currency and cash exchange to enjoy your vacations to the fullest without any concerns. Having some local currency i.e. Indian Rupees on hand is always convenient, as the moment you step out of baggage claim, you need to pay for ground transportation and luggage handlers. So, you need to plan and get your USD or any other currency converted to INR ahead of time. Scroll down to discover all about currency in India and cash exchange to make smooth transactions while touring through India. The official currency that India uses everywhere in the country is the Indian Rupee (INR). While traveling to India, you can obtain rupees at market-determined exchange rate. Common symbol of Indian Rupee is ‘₹’, and it is well-known as INR or rupee. Modern rupee i.e. 1 INR is divided into 100 paise. You can find Indian rupees in coins and banknotes. Denominations of ₹1, ₹2, ₹5, and ₹10 are available in rupee coins in India. And, banknotes which are in circulation in Indian market are found in denominations of ₹5, ₹10, ₹20, ₹50, ₹100, ₹500, and ₹2000. 2. What Amount Of Cash Is Recommended When Visiting India? As per the current RBI norms, travellers or foreigners, excluding the citizens of Bangladesh and Pakistan, coming to visit India can carry with them Indian currency up to Rs 25,000. Go for cash exchange at authentic and reliable sources, as they have currency checker, to receive genuine cash and avoid becoming a victim of a scam. 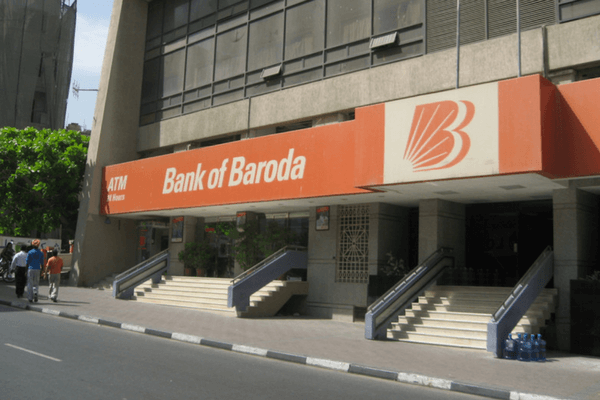 Banks, ATMs, debit and credit cards, and reputed travel companies are some of the reliable sources that can help you obtain genuine banknotes of Indian rupees while touring through India. Get Indian currency through various cash exchange facilities available at some reliable and reputed organizations, such as banks, and travel companies, such as Thomas Cook, after arriving in India. Reputed travel companies, such as Thomas Cook which has served in India for more than 170 years, specializes in identifying currency notes and providing you authentic Indian currency in exchange of USD, You can always count on them to get cash and use it in India. You may need to provide identification to get Indian currency cash from various reliable organizations, such as banks. Get Indian currency cash at ATMs, which you can find easily throughout India. 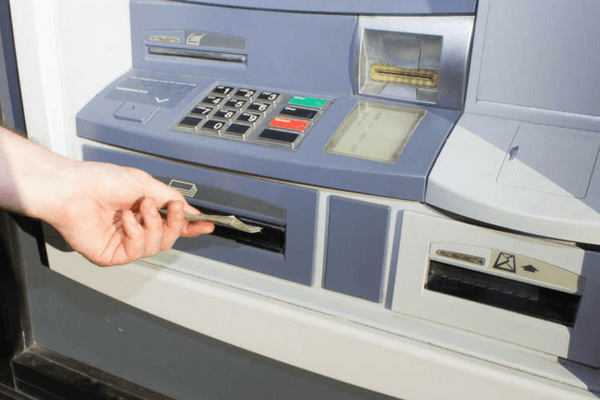 You can find ATMs available at airports or in any prominent urban areas. Indian State ATMs tend to accept Visa and MasterCard. Since many reputed, big banks manage these ATMs, they offer the best exchange rates. 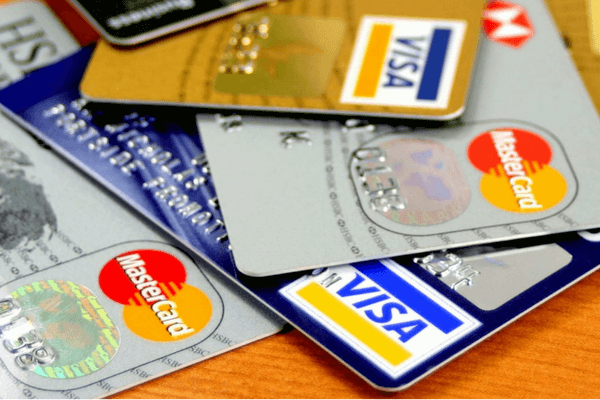 Another reliable source to carry out smooth and reliable money transactions in Indian currency is by using credit cards and debit cards when you are touring through India. You just need to inform your home bank that you would be traveling to India and would be using your credit card for financial transactions. So, be quick and contact Thomas Cook to converted your USD to INR in no time so that you can enjoy your trip to India without any hassles. Visiting India is on your wish list? If yes, then you need to learn about Indian currency and cash exchange to enjoy your vacations to the fullest.